 Welcome to HCC We are so glad you are here!  Being fully engaged in the life of the church is much more than attending worship services.  What's happening at Harrisonville Community Church?